This interactive workshop will ask us to examine our own privileges in order to better empower ourselves and other women. By using these critical frameworks to recognize our differences we will attempt to map a law school experience that is not only accessible but also focuses on dismantling the current oppressive structures it perpetuates. 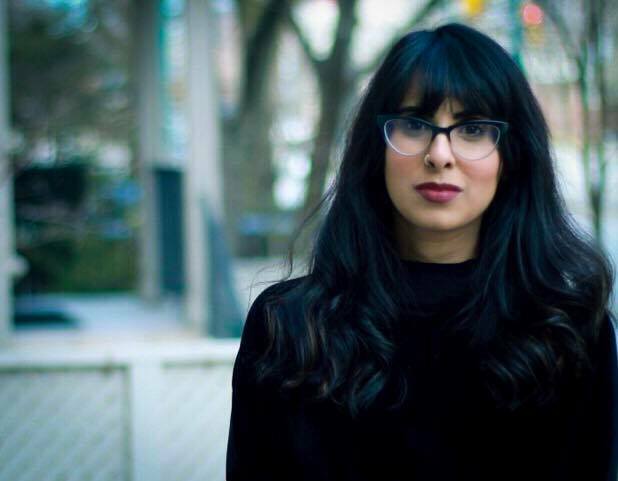 Avineet Cheema identifies as a Punjabi woman and first generation Canadian. She is currently completing an LL.M at Osgoode Hall Law School, after graduating from the Schulich School of Law at Dalhousie University. Her research focuses on the intersections between immigration and labour through a critical race lens. Kathleen MacDougall is a queer woman who completed her JD at the Schulich School of Law at Dalhousie University. Her research examines the relationship between queer theory, equality rights, and the concept of dignity in Canadian common law.